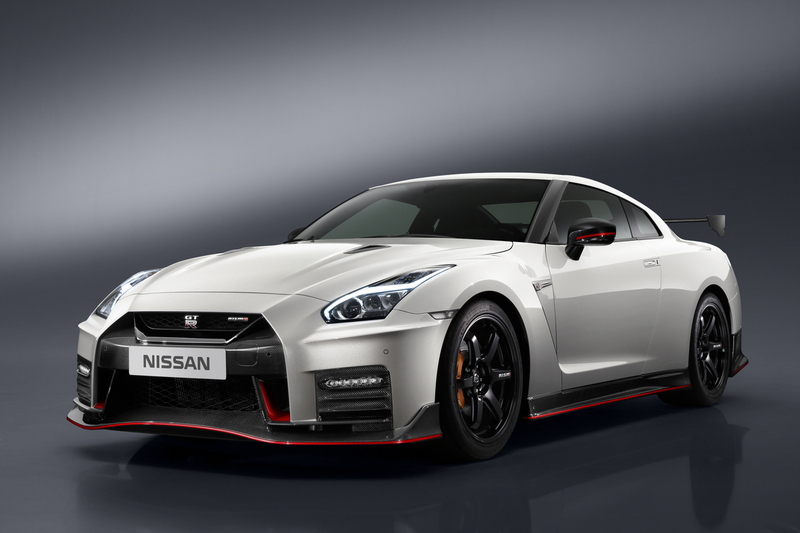 NÜRBURGRING, Germany – The new 2017 Nissan GT-R NISMO made its debut today at the famous Nürburgring race course, known as the one of the longest and most challenging race tracks in the world. 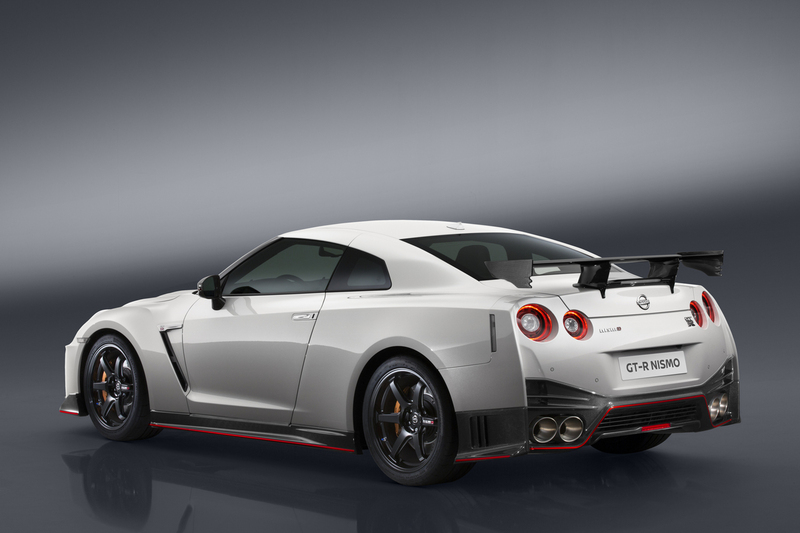 This is also the place where the Nissan GT-R’s potent performance was honed, tuned and developed. 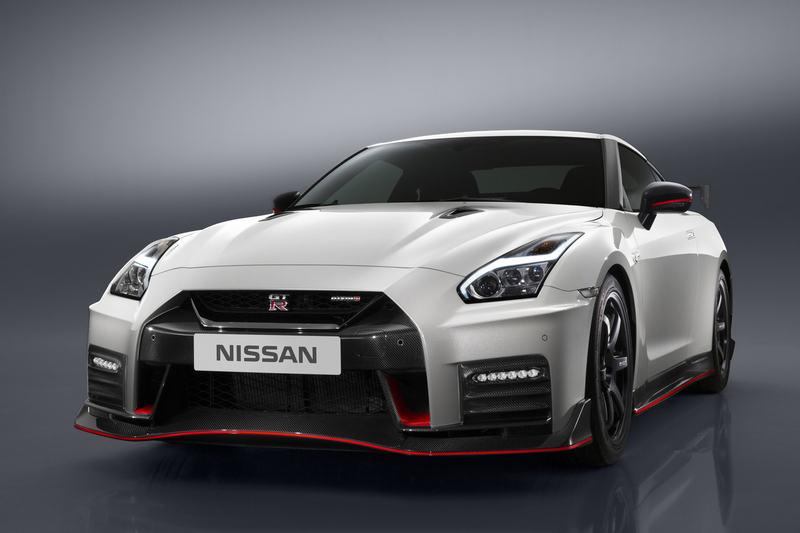 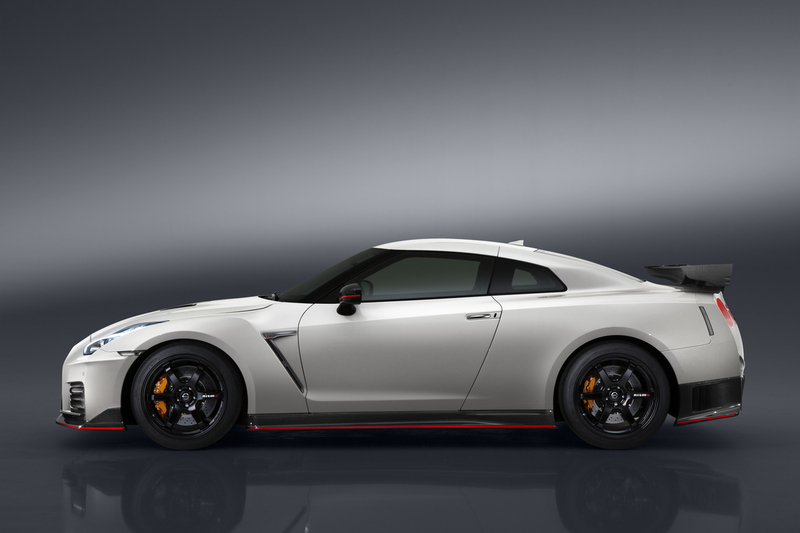 NISMO, a short form of "NISsan MOtorsports," is the performance brand for Nissan, and is one of the company's purveyors of "innovation that excites." 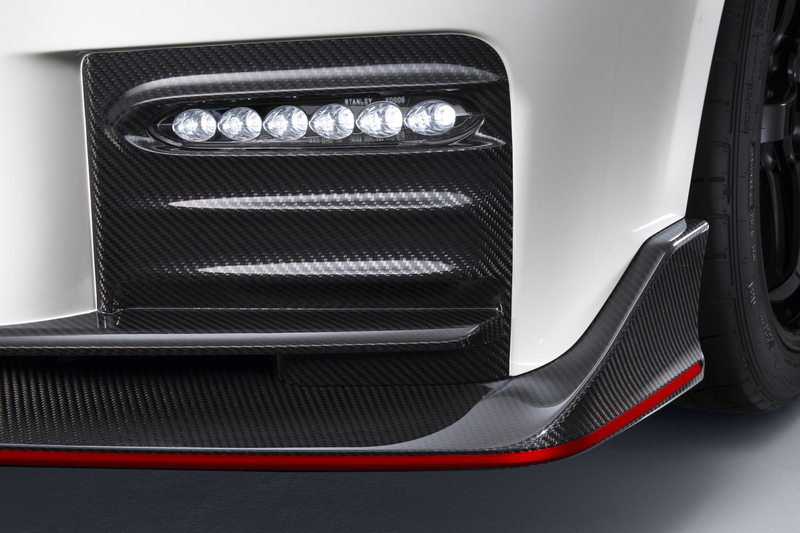 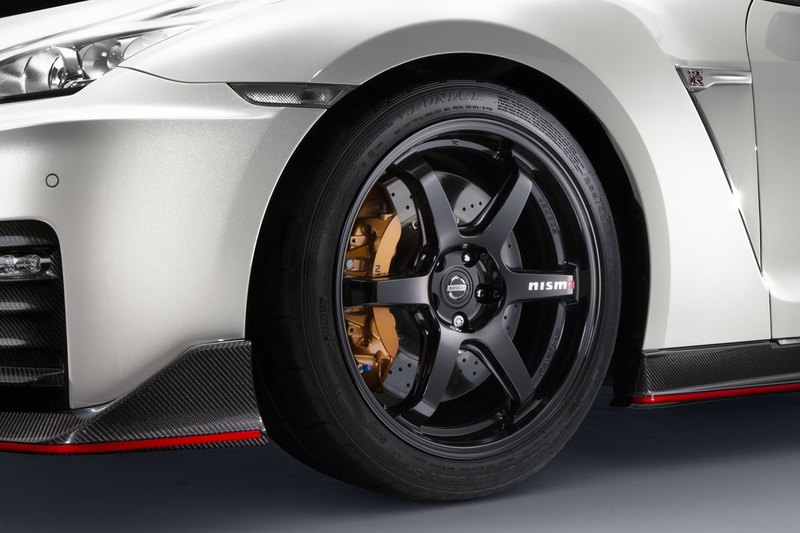 NISMO offers products featuring innovative technology and high performance to a wide range of customers for street use. 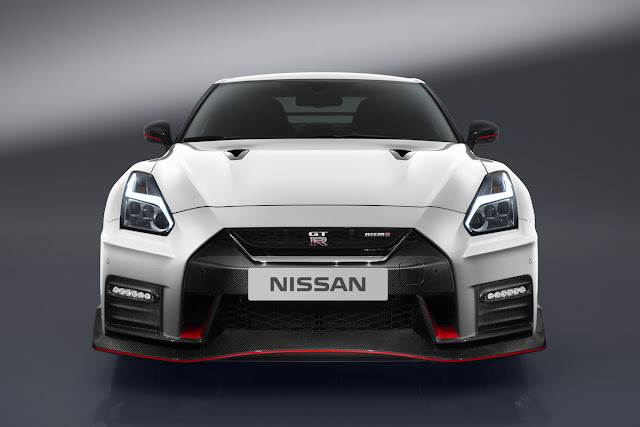 NISMO cars provide an exciting driving experience with motorsports-inspired aerodynamics and styling, enhanced handling characteristics and unmatched agility. In the motorsports world, NISMO competes in the highest forms of GT and sports car racing, such as Japan's Super GT Series as well as providing engines to teams that compete in the 24 Hours of Le Mans and the European Le Mans Series (ELMS).